Experience a great adventure – ride on the railroad Amagerbanen. Do this tour completely on your own. Start in Copenhagen Bicycles, Nyhavn 44. Rent your City or Family Bikes here. Afterward, drive on the rented bikes to Amagerbanen and have fun here. You can rent the bikes to fit into your plans eg. 1-10 days. 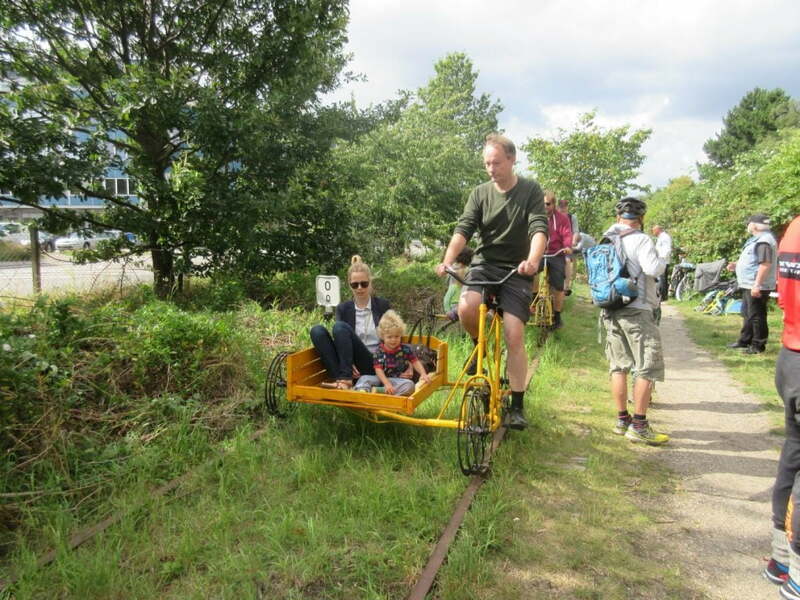 The bike ride to Amagerbanen takes about 10 minutes on a bike-friendly environment tour. The reservation can only be pre-ordered – at least 48 hours in advance. Amagerbanen is 1.2 km long. Rail tracks run through a small enclosed forest area. Green open surroundings and alongside the city’s traffic. Open from 10 am and 6 pm every weekday. Not possible to book on Sundays in odd week numbers. Explore beautiful Copenhagen on a City Bike. Feel free to visit the most inspiring places around the town on two wheels in combination with a bus ticket. This special offer gives you the opportunity to discover the city highlights for only DKK 300. 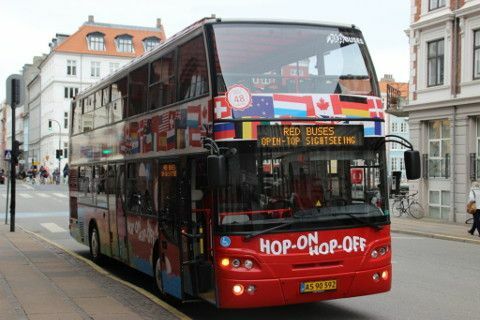 The bus ticket is valid for 72 hours together with a 24 hour City Bike rental. Choose your date for the bike rental on the booking form and get your bus ticket at our shop.